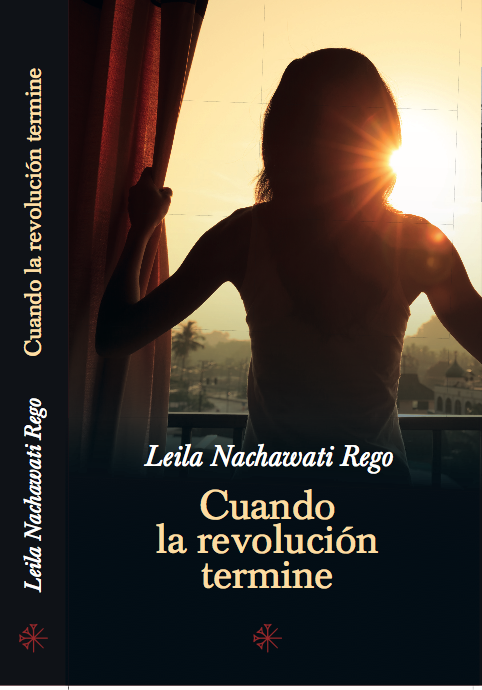 This is my first article for the section “Looking Inside the Uprising”, a product of a collaboration between OpenDemocracy and SyriaUntold that aims to reinforce and make visible how Syrians think about, and culturally elaborate, their Intifada. 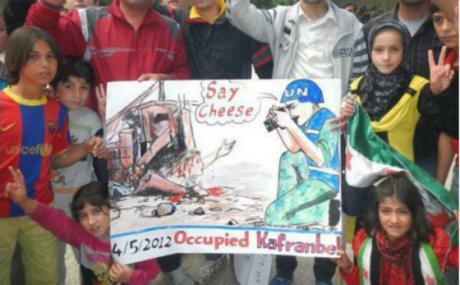 "Say Cheese", from Occupied Kafranbel. Source: Kafranbel Facebook page. Kafranbel, also known as “the little Syrian town that could”, is a powerful symbol that SyriaUntold considers crucial for a better understanding of the Syrian reality. In a series of two articles we will explore the key themes and characteristics of Kafranbel’s production, which provides an insight into the Syrian scenario through powerful and creative storytelling.